The uniform serves to unify our students as one community of learners, irrespective of our diverse backgrounds. The uniform also signifies to the larger community our common purpose and identity as schools in pursuit of the true, the good and the beautiful. Finally, the uniform frees our students to pursue their intellectual and moral development as individuals, without the distractions of fad and fashion. True individuality is formed in the heart and mind, not in appearances. New Uniforms: Scottsdale Prep is proud to partner with Anton Uniforms or Dennis Uniforms, which have uniforms available for purchase at their retail locations or through their online ordering systems. Used Uniforms: The Parent Service Organization’s AGORA shop sells donated gently used school uniforms in front of the multi-purpose room. AGORA is open every 4-6 weeks. Donations may be brought to the front desk at anytime. Questions about used uniforms: agora@spapso.org. 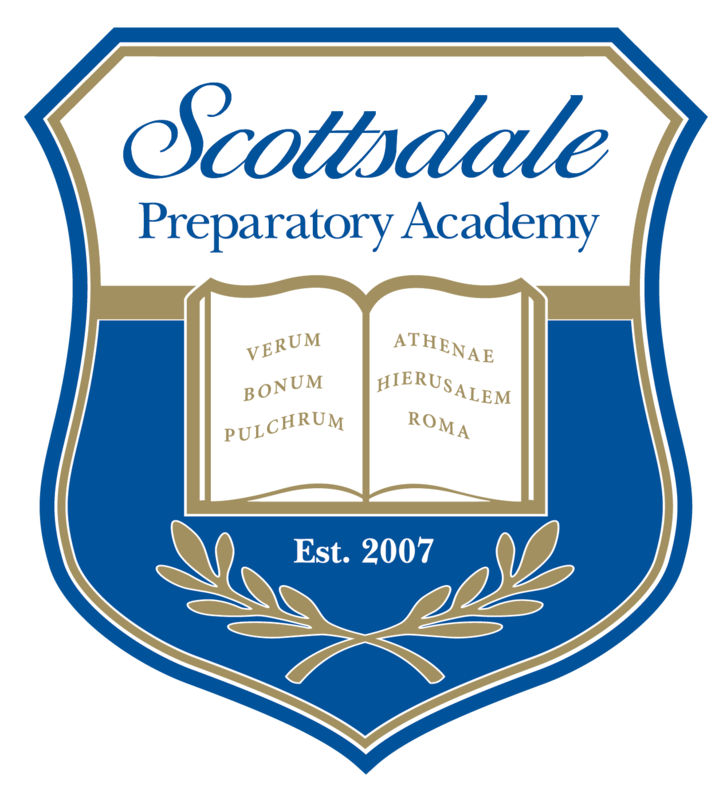 For detailed Scottsdale Prep Uniform & Dress Code, please refer to the Family Handbook. Office Hours: 7:30 a.m. – 3:45 p.m.